Beautiful 2 story home on hill in Hines. 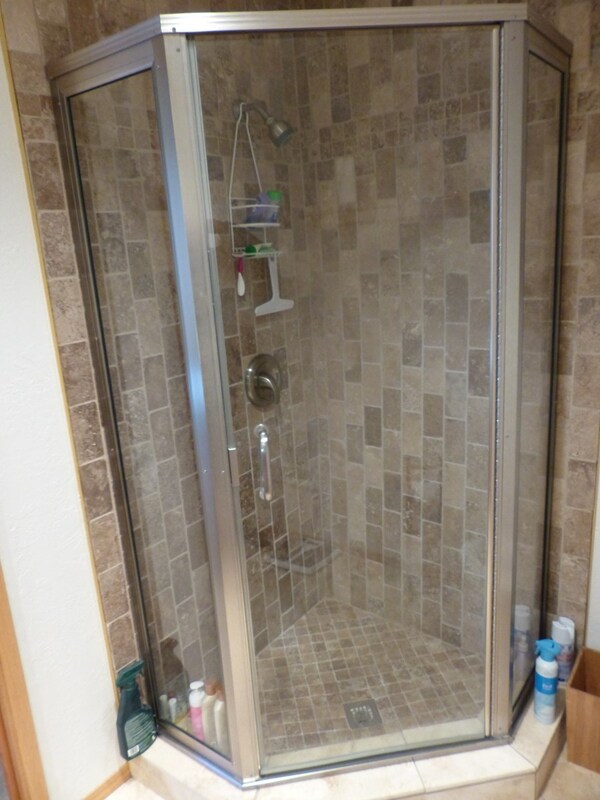 Updated kitchen & bathrooms with tile flooring, tile shower & marble counter tops. Upstairs is two nice size bedrooms, vinyl windows and side slider to a huge deck plus back door to a separate covered deck. Beautifully landscaped yard with aspens & lots of perennials. Located near the edge of town. Come see this neat bungalow! Address :205 N Woodland Ave.